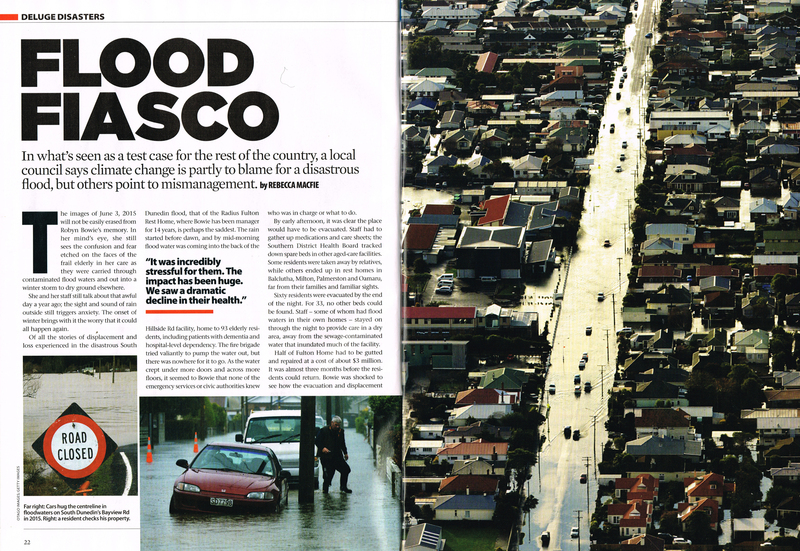 ← Sea level rise at Dunedin, ‘la saga de kaimoana continue’ fr. Oho, so the Listener has looked with eyes and ears wide open and found a few ever-so-tiny factual holes in the initial flood myth! Such tiny holes, yet so much credibility squirted out under pressure of truth. The arc stretched right across 2 cycle lanes and SH1. █ A second public meeting as flagged at the first public meeting at South Dunedin on 7 March is about two weeks away – details to come. Sorry, me eyes are goin’. Did you write “a second public Flogging” then? 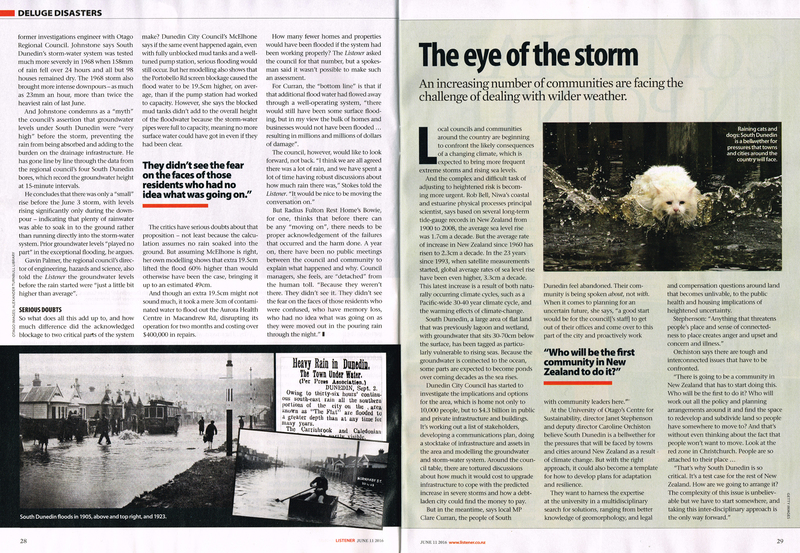 By the way, the second story at Listener, ‘The eye of the storm’ (p29), features the sickening words of one Ms Janet Stephenson, a University of Otago academic moving seriously off the rails of community respect with her climaxing over climate change – for research funds, no doubt. 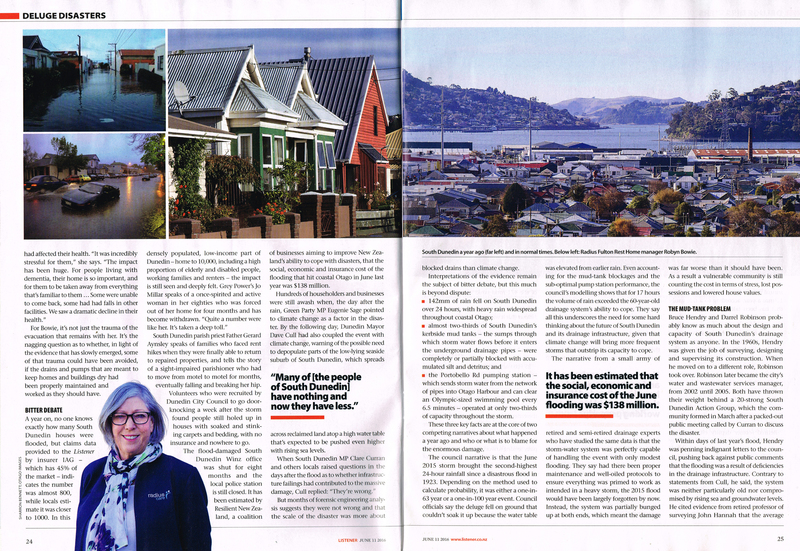 Stop right there – who the hell is “we” ?, missie blue stocking who does not live in South Dunedin or anywhere near it. The starch and grace of Lethe…. Be afraid. ### newshub.co.nz Monday 6 Jun 2016 6:18 p.m. The Dunedin City Council has started a repair job on one of its best weapons to fight coastal erosion — sausages. Sand-bag sausages protect the beach, and the properties near the coast. But they may only be a short-term fix. 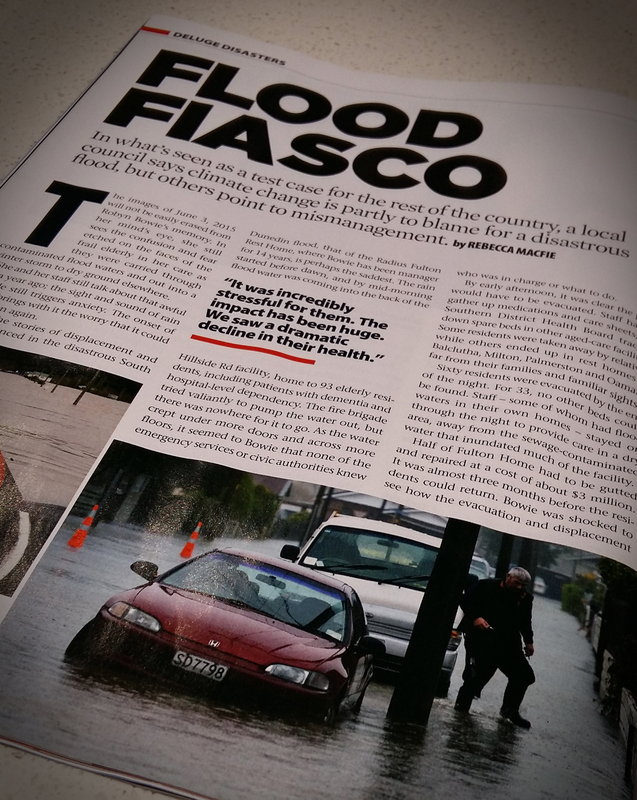 The sea is notoriously rough on Dunedin’s coast — so much so it can put lives at risk. 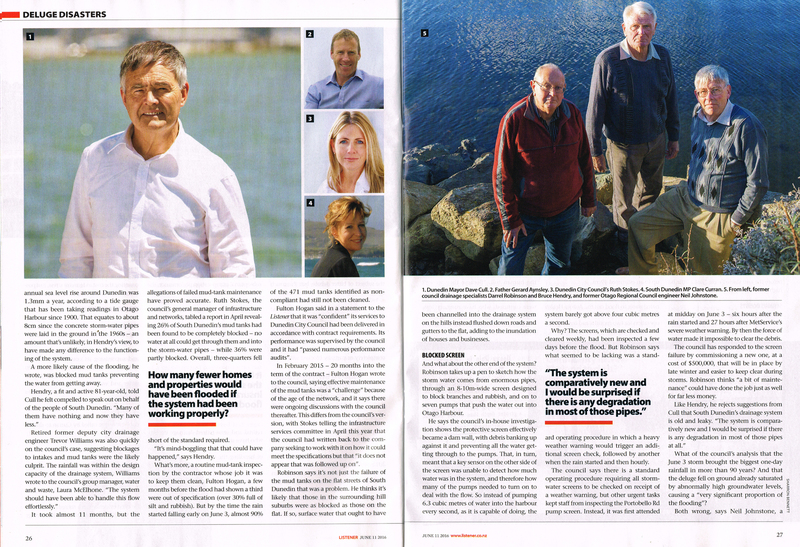 But properties are potentially in the firing line too, with land eroding at the south-facing St Clair beach.